For weddings or parties, having a stretch limo or special luxury vehicle can make the occasion even more special and even more enjoyable. You will not have to worry about getting to your venue on time or how to get there when you hire the team at Advantage Limousine. 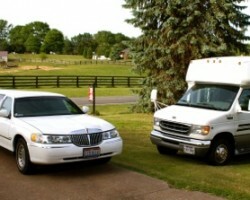 This is one of the few limo companies in Ohio that really puts their customers and their needs first. They will accommodate for any requests you may have about decorating the interior of the limo or will provide snacks and drinks for the ride. Safe and prompt services are exactly the things that Toledo Livery is known for. This company offers luxurious vehicles that can make any occasion less stressful as you can enjoy the ride while the chauffeur gets you to your destination right on time. When you rent a town car or limousine from this company for your wedding you will enjoy an experience that can include music suited to the moment as well as romantic, dimmed lighting. This Toledo limo service even offers to stock the back of the car with ice buckets and drinks for you. Dreams Come True is a company that offers everything from limo rentals in Toledo, OH to party bus and carriage ride options. 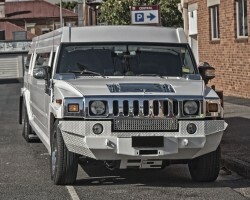 You can have your pick of the fleet when you hire this company to celebrate your next event or occasion. As part of the service, you will be driven by a professional and experienced chauffeur. This expert will even dress to match your occasion, whether it requires a formal suit or something more casual and fun, such as for a bachelor party. 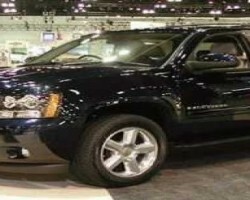 Whether you would like to hire Toledo Party Bus to bring you to your wedding or use the service for prom limos, this company has a fleet of cars that will make you feel like a celebrity as the chauffeur brings you to your destination. This company has limo bus options that come at relatively cheap prices so you can hire the transportation for the entire day, if needed, without breaking the bank. This company even offers luxurious airport transportation at affordable rates too.